The most wonderful time of the year? We think so! And in Ireland we celebrate the season in style. Think bustling streets filled with festive shoppers, hot drinks enjoyed in front of a roaring turf fire and carol singers belting out your favourite Christmas tunes. 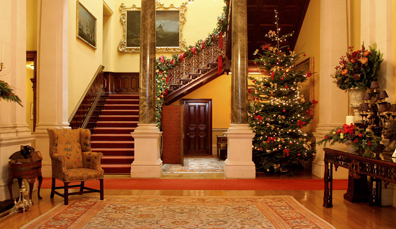 But if you REALLY want to experience Christmas in Ireland, dive in! 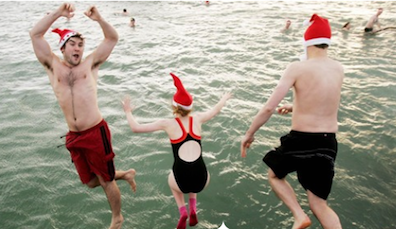 Brave the freezing waters at Dublin’s Forty Foot swimming spot for the traditional Christmas morning swim. 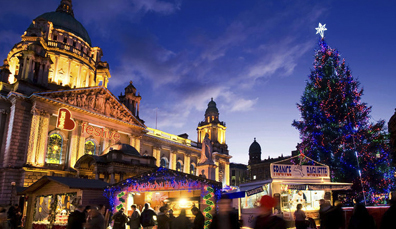 Find the perfect gift among the stalls at the Belfast Christmas Market and show off your Irish language skills with a breezy ‘Nollaig Shona Duit’ (Happy Christmas to you!). At Christmas, Ireland is one big party... and everyone's invited! Looking for some extra-special ways to enjoy Christmas? Here's a guide to all the festive fun you can handle! 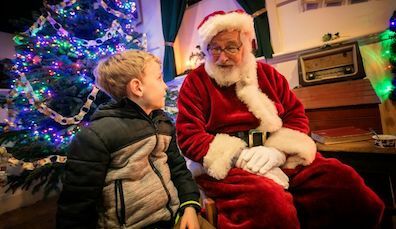 From the freezing festive dips to the ideal winter warmer, Ireland’s Christmas traditions range from zany to historic. We like to do things in our own special way. Why should celebrating Christmas be any different? Want to hear more? Love Christmas shopping? Wander through the wonder of this magical season in 6 of Ireland’s best festive markets. A Living Crib, bustling Christmas markets and a very special tree. 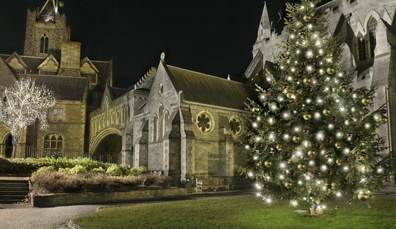 Ireland's cities really LOVE Christmas! 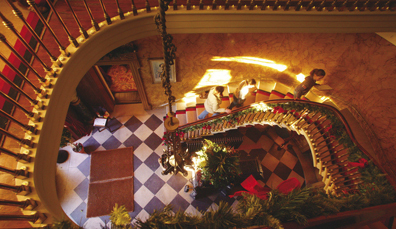 Need some advice planning the perfect Christmas getaway to Ireland? Our Community is here to help. Just ask!